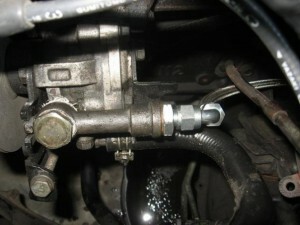 A plague to the 240 family is a soft, leaky power steering system. 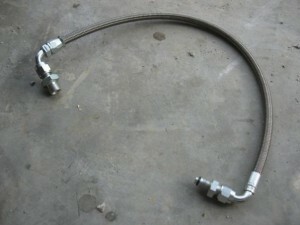 In an effort to help correct this, Enjuku Racing’s ISIS product line offers a Braided Stainless Steel Power Steering Line. 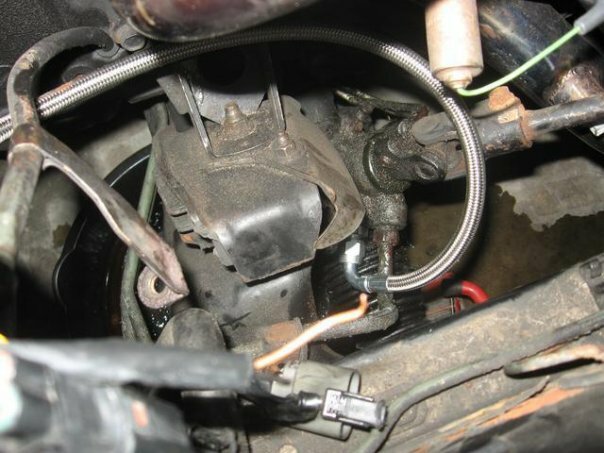 On top of replacing leaky lines and improving steering feel, the line also allows for more clearance when going turbo and makes converting from 1989/1990 power steering systems to 1991+ much easier. The line comes with everything you need for installation. The installation itself is not bad at all. Just expect to get a little messy with the power steering fluid. After installation I noticed the steering feel is more direct and turn in is more responsive. I have not experienced any leaks from the line after about a month or so and a drift event.